Here’s a look at what’s going on this weekend for families in Philadelphia. Learn how the prohibition of music during slavery gave birth to the roots of jazz music. Enjoy hearing and learning about the trumpet, African drums, percussion instruments, and the drum set. Grow up Great introduces kids to music and instruments through storytelling. Interactive, informative, fun and free. 11 a.m. The Penn Museum comes alive with the Celebration of African Cultures featuring special programs to delight the entire family. Experience traditional storytelling, electrifying African dance and music performances and workshops, children’s activities, gallery tours, an African marketplace, and more. Bring a children’s book and take another at a free book exchange. 11 a.m. to 4 p.m.
One Book, One Philadelphia’s children’s selection this year is Jacqueline Woodson’s beautiful picture book “Show Way,” which tells the stories of eight generations of women in her family, from an enslaved girl sold away from her parents through the artists and activists she and her descendants became: women who used their strengths to hold their families together, women who raised their children to expect more and take action. 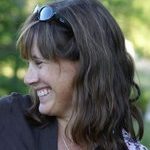 In “Sharing Family Legacies,” book-lovers can share family stories of resilience, resistance, community and change. 11 a.m. at the Big Blue Marble Bookstore in Mt. Airy. Free. Take the kids to the beautiful Woodmere Art Museum and enjoy a new exhibit, art-making, and storytelling in the galleries starting at noon. At 2 p.m., the Philadelphia School for Circus Arts and Give & Take Jufflers will perform a show with aerial fabric, trapeze, juggling, and tight wire. Best thing? Kids get to try their own hand at joining the circus. Free with museum admission. 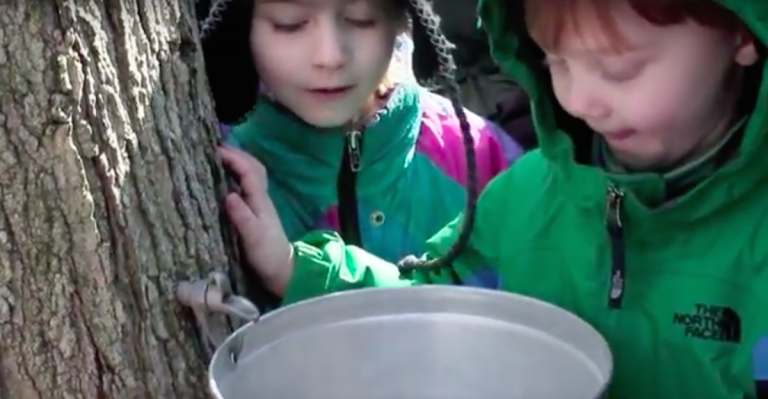 Learn how maple syrup and sugar are made with the Wissahickon Valley Watershed Association. Ideal for families, scout groups and anyone curious about the maple sugar process. Guides take small groups through the woods to see the tapped trees and then watch it being boiled into sugar. End your walk at WVWA’s historic headquarters for hot chocolate and warm treats with maple syrup. Tours last approximately 45 minutes. Last tour leaves at 3 p.m. Register online or walk-in.